It is hard to describe a country with such a turbulent history, full of natural beauty, a diverse environment and a unique culture, in just a few words. Usually to make our foreign guests realize what Poland is like, we quote the following story. A citizen of Moscow went for a railway trip to Paris. At the same time a Parisian was undertaking a similar trip to Moscow. By coincidence, they both got off in Warsaw looked around and they both realized that they had reached their destinations. 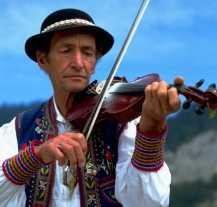 Culture, cuisine, customs, architecture and the national heritage of Poland are results of its place in Europe. From its very beginning Poland was at the point of contact between the West with the East. We speak an eastern language but our alphabet is Latin. 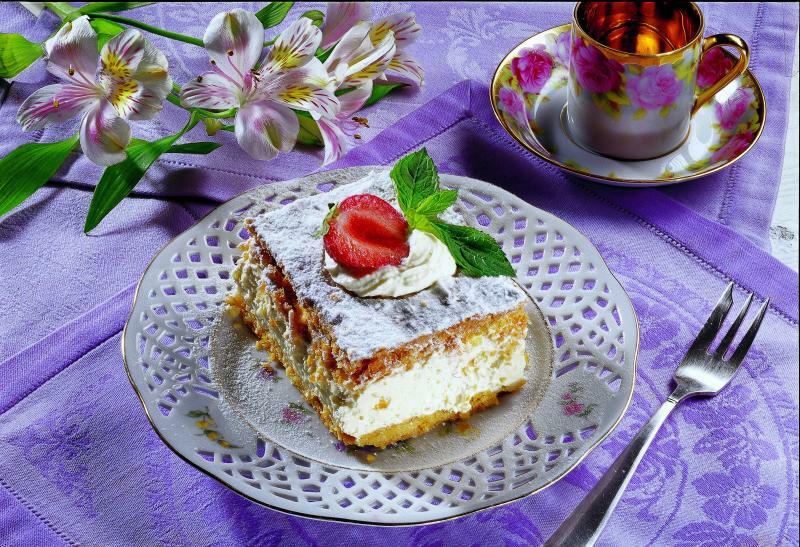 It is easy to find dishes which have their roots in the Ukraine or in Germany, in our cuisine. 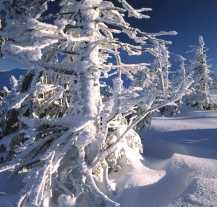 Our climate is characterized by hot summers and freezing winters. In schools, we equally eagerly learn English or German as well as Russian. Poland is a unique country, where the West lives together with the East. The first traces of colonization of Polish territory was estimated on the basis of archaeological sites from 740 years B.C. A formed state, whose first monarch was Mieszko I, was created in the 10-th century. Due to Mieszko’s decision, in 966 Poland assumed Christianity. Placed in the middle of Europe, Poland witnessed and suffered from almost all of the warfare that was ruining the peace of our continent. For ages military fronts, from all directions, were moving across Poland. Because of this, the memory of battlefields and places of glory of the Polish army is clear in all parts of the country. The golden age of Poland was between 16th and 18th centuries. In those times, Polish territory occupied 990.000 square kilometres and was two times bigger than France. As an effect of three annexations, made by Prussia, Russia and Austria, for 123 years (1975 – 1918), Poland vanished the from map of Europe. Despite three generations brought up in captivity, the Poles managed to resurrect their own motherland. The second World War left the most tragic stamp on our country. Poland lost the highest percentage of its citizens, from among all the countries involved in World War II. Warfare took a toll of 5.6 million victims. After the war, until 1989, Poland stayed under the strong influence and partial control of the Soviet Union. 1989 is considered to be the moment of eventually obtaining national independence. The geographical position of Poland, makes it an ideal place for undertaking almost all kinds of tourism. There is a long coast line with the Baltic Sea in the north, which makes it convenient to spent summer holidays by the sea. 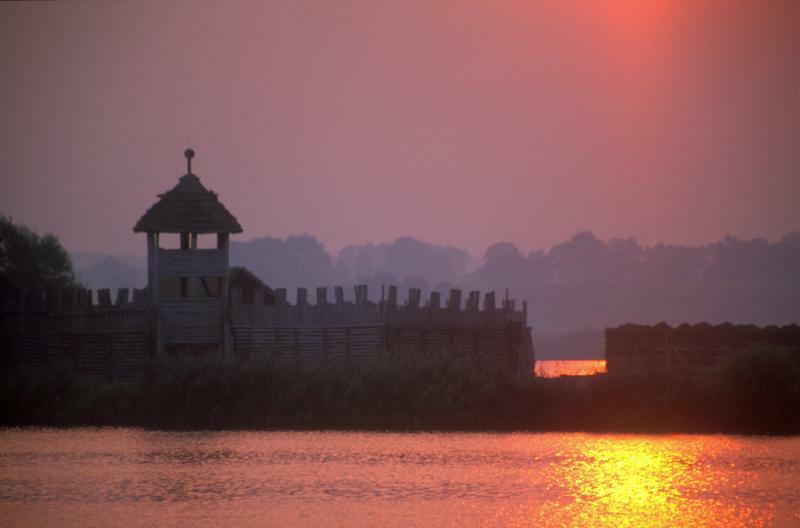 The Mazury region and its 2.700 natural lakes are considered to be a sailing paradise. The southern border goes through pretty mountain ranges. 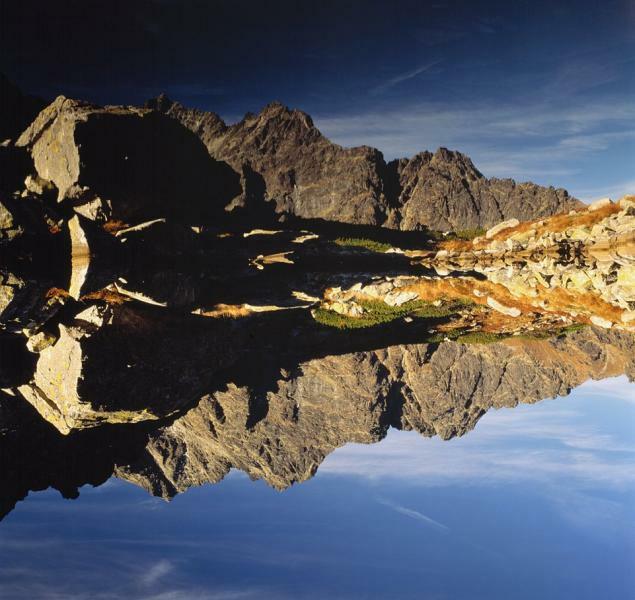 In the summer we used to trek there, while in the winter the Polish mountains are perfect for skiing. 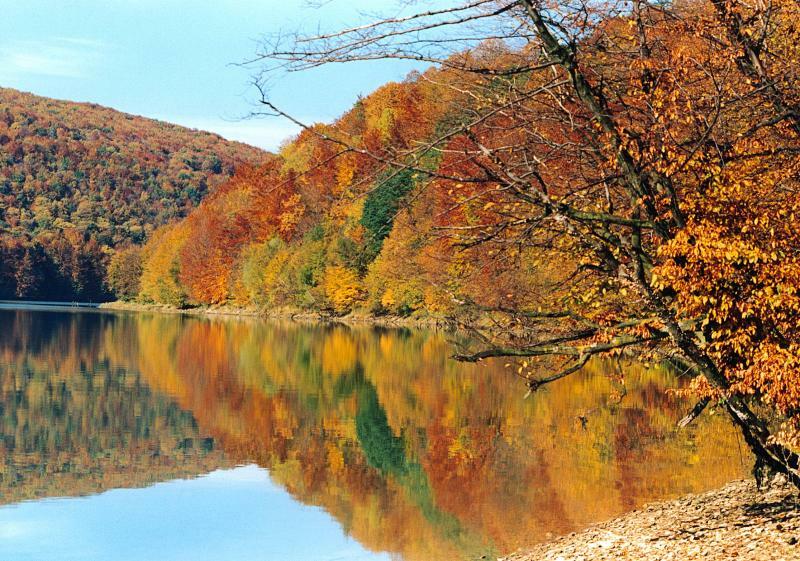 In the east, the lower Bieszczady mountains, dominated by deciduous trees, become beautifully red, gold and yellow in the Autumn. A little westwards, the high Tatra mountains with its peak at Rysy reaching 2.503 m above sea level. 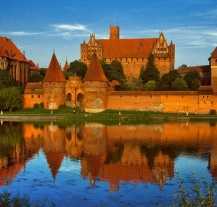 Apart from that, you may find in Poland: two deserts, big rivers (Wisła, Odra, Warta, Bug), vast swamps, primeval forests and sea peninsulas. We will try to show you all the natural beauty of our country. There are 40 million people living in Poland. The western part of the country is more urbanized, with the biggest cities like Szczecin, Poznań and Wrocław. In the central axis of Poland lies Cracow, Warsaw and Gdańsk, which are undoubtedly the most beautiful Polish cities. The East of our country is an enclave of calm, slowly running time and full of kind people who never hurry. 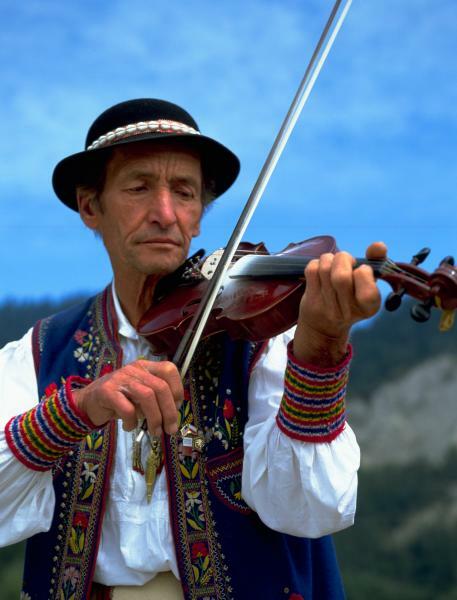 When going to Poland, it is worth knowing something about its customs cultivated by Poles. 90% of the society are Catholics. Celebrating church holidays, paying great attention to details and traditional solemnity. Religious life in Poland is dominated by Catholicism, that is why reckless behaviour towards religious symbols do not go in line with good relations with most of Poles. Sharing holy wafer during Christmas Eve is a habit occurring only in Poland. 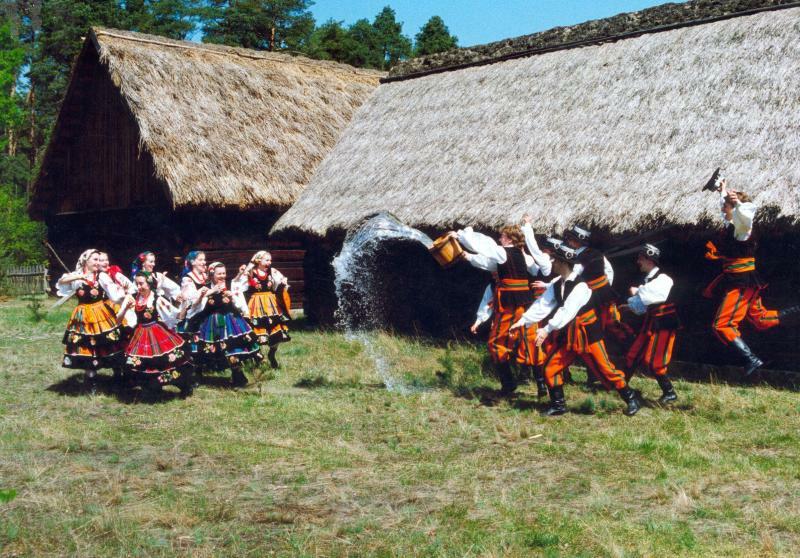 At Easter, Poles paint Easter eggs (pisanki) and on Easter Monday pour water on each other (especially bachelors and girls). Poles also eagerly accentuate their regional distinction. They pass on to younger generations details of local dialects or specific dress. For example, using local dialects, inhabitants of the sea shore in the north and inhabitants of the mountains in the south, cannot understand each other perfectly. Interesting habits can be found in male – female relations. Kissing a lady’s hand in welcome is a custom having its origin in medieval Spain. 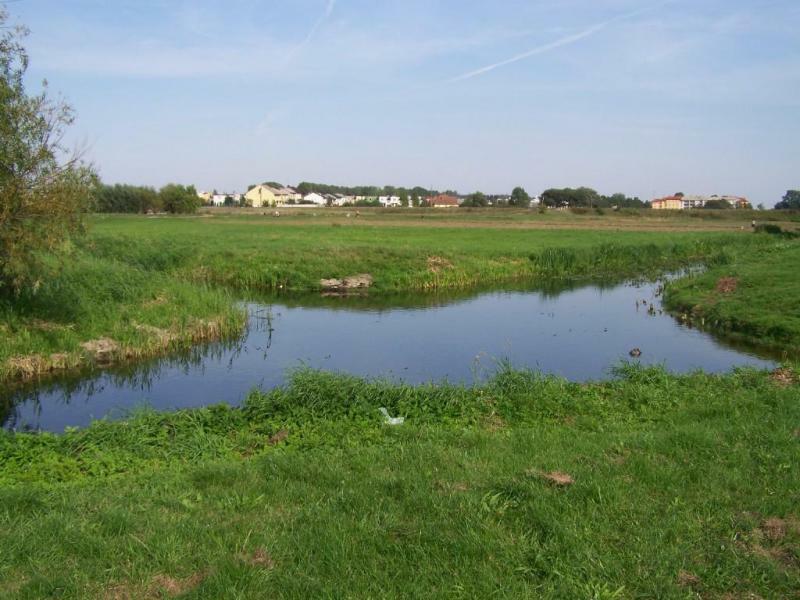 It is still cultivated in Poland, especially among older generations. Men give up their seats to ladies and hold doors open to allow women to pass first. For greeting, Poles shake hands and motorcyclists salute each other on the road, regardless of the type of bike they ride. 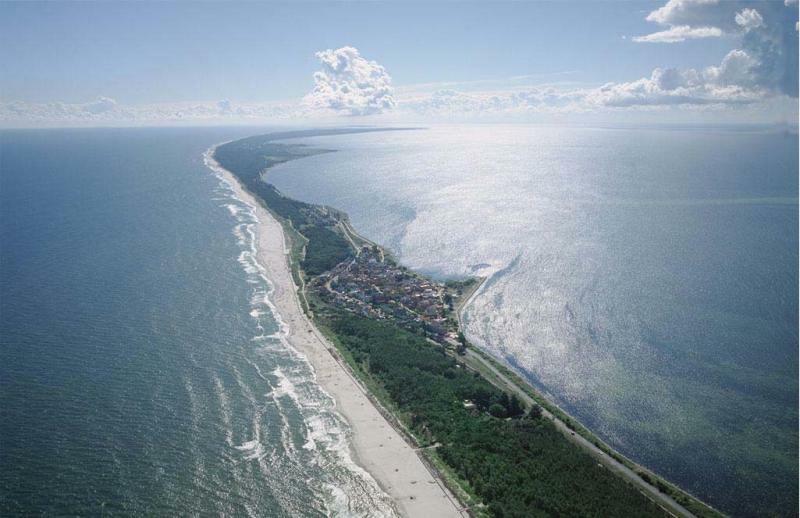 Poland lies in a moderate zone with mixed continental and oceanic climate influences. The warmest areas of the country are located in the south of the country, while the “coldest pole” of Poland is the town of Suwałki on the north-eastern edge of the country (-41ºC recorded on 11.01.1940 r.). +40,2ºC is the highest temperature documented in Poland. It was on 29.07.1921. 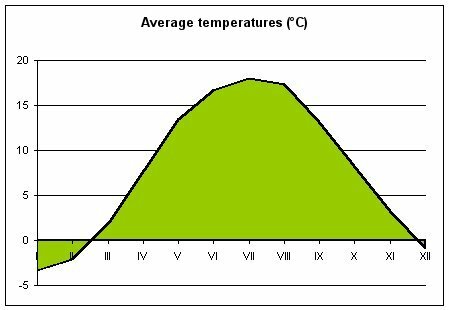 The average annual temperature is about 6 - 8 degrees Celsius while the rainfall is estimated at 700 mm. Leaving meteorology and geography aside, it is useful to know that the weather in Poland is highly unpredictable and varied. 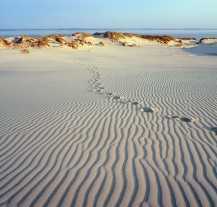 The summertime can be really hot, though usually temperatures are around 20 - 25°C. The period when weather is favourable for riding a motorcycle lasts from May to September. 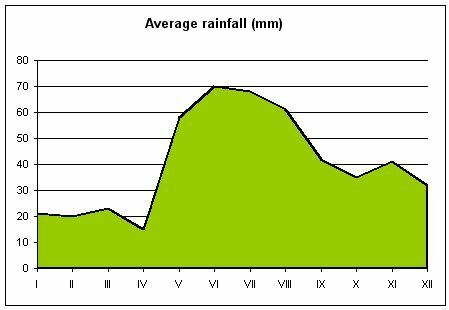 In May rainfall occurs more often, but it should not discourage motorcyclists from undertaking trips to Poland at that time, as nature’s outbursts are breathtaking. At the end of September you should be prepared for lower temperatures, but it is not a rule. 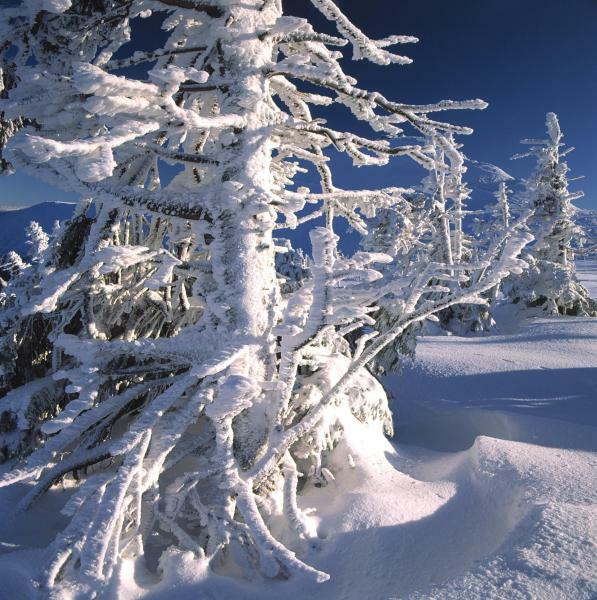 Winters can be really cold, with the chance of snow from November till March. From year to year you never know when the snow will fall and how long it will lie, except in the mountains where it usually covers the slopes all winter, so skiing conditions are generally good, especially from December to February. During the autumn and spring the weather is often changeable – you are likely to enjoy moderately warm temperatures from April to June and from September to October, but it is also possible to see snow in April or people wearing short-sleeves in October. 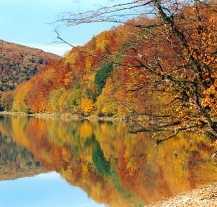 Anyway, many people consider the spring and autumn to be the most beautiful seasons to visit Poland. They are good for travelling in by motorcycle, making for less tiring and so more enjoyable travel when you can avoid extreme temperatures. The weather in Poland is also characterised by transitional periods between the four seasons of the year, like early spring or gossamer. Polish cuisine is very diversified mostly as an effect of its turbulent history and influences coming from many neighbouring cultures. 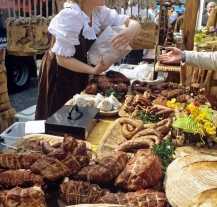 Traditional cuisine is based on flour dishes and is rich in meat. Such attributes of our cuisine come from the country's geographical location and the fact, that agriculture and hunting for ages were the most popular occupations of people living in Poland. We usually have 3 meals during the day, it is: breakfast, dinner (lunch) and supper. 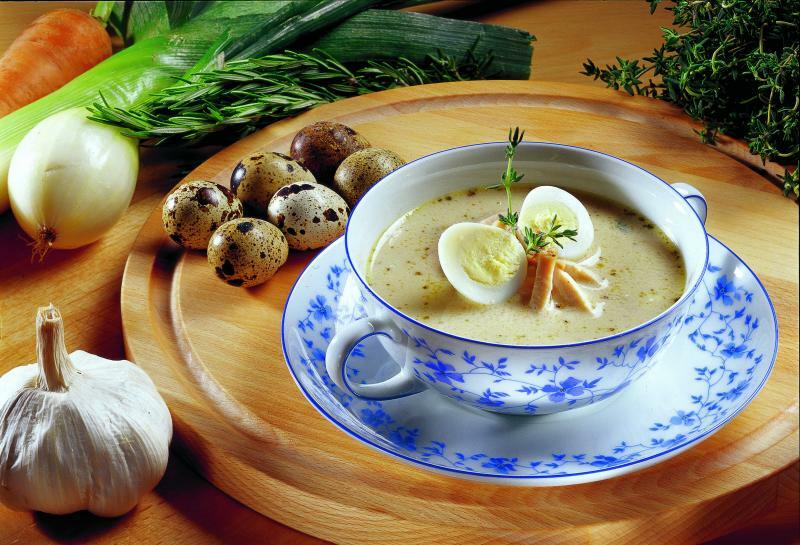 In Poland dinner, is eaten about 2.00 p.m and consists of 3 dishes. 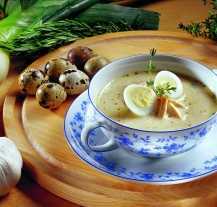 Poles start from soup, then consume main course that consists of portion of meat (or fish), additives (potatoes, grain or rice) and salad. The third dish is usually a dessert. 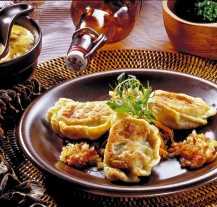 Foreign tourists state that such dishes like: bigos, gołąbki, pierogi, kaszanka or kapuśniak could be found only in Poland. Regional cuisines also tempting by their specialties. In the north you can select from a vast variety of fresh fish. In the east there are plenty of dishes having Ukrainian, Lithuanian or even Tatar or Armenian origins (e.g kutia - chipped boiled wheat with poppy seeds and nuts and raisins). In the south, highlanders make handmade cheese from sheep's milk called "oscypek". 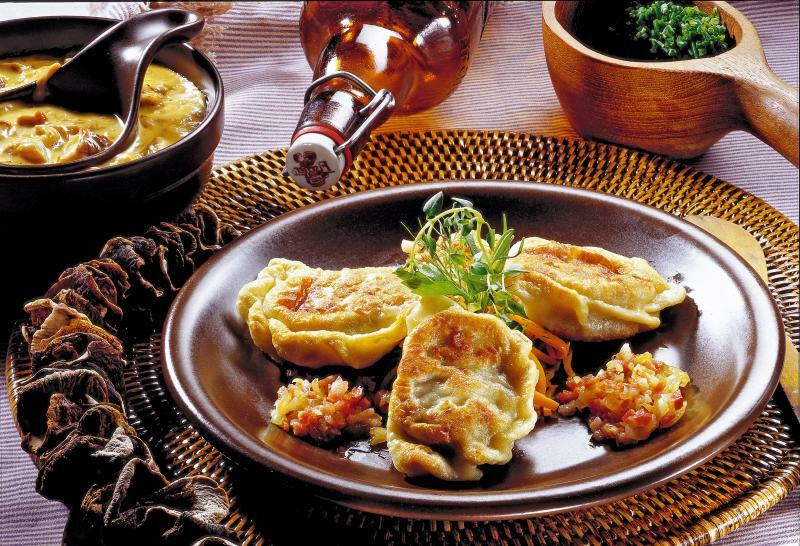 In the west popular are dumplings called "Silesian", found in the past only in the Silesian region. 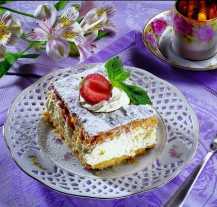 Like in other European Union countries, as well as in Poland you can try international tastes and dishes. Restaurants serving various and exotic foods are mushrooming in Poland's cities, as well as vegetarian bars. 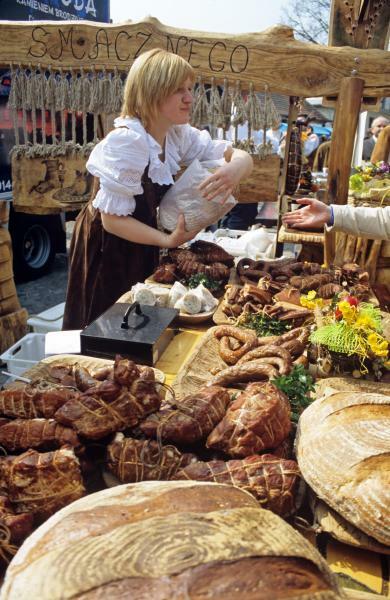 Special attention should be focused on bread, its diversity and abundance in Poland. In a country dominated by Catholicism, bread is treated as a God’s gift and surrounded by peculiar reverence. Poles do not throw bread away with other waste and before they slice it, make the sign of the cross with the knife. Because of the strong bread culture in the country, Poles are choosy when consuming bread abroad. Polish bakeries usually produce wheat, rye and mixed bread. A crowning of a wide range of Polish breads are products manufactured by Polish bakeries specialising in cakes and sweets. 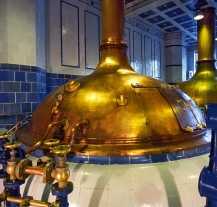 Poland has a long tradition, both in distillery and brewery. The most popular alcohol in Poland is vodka. In the times when communism ruled the country, vodka was a substitute for legal tender, especially as a remuneration for help, services, gratitude. There are more than 50 brands of vodka produced in Poland nowadays. According to the brewery sector, there are 7 vigourously operating brewery sites and several locally functioning breweries in Poland. Makes of such brands as Żywiec, Tyskie or Warka are well known and highly apprised around the world. 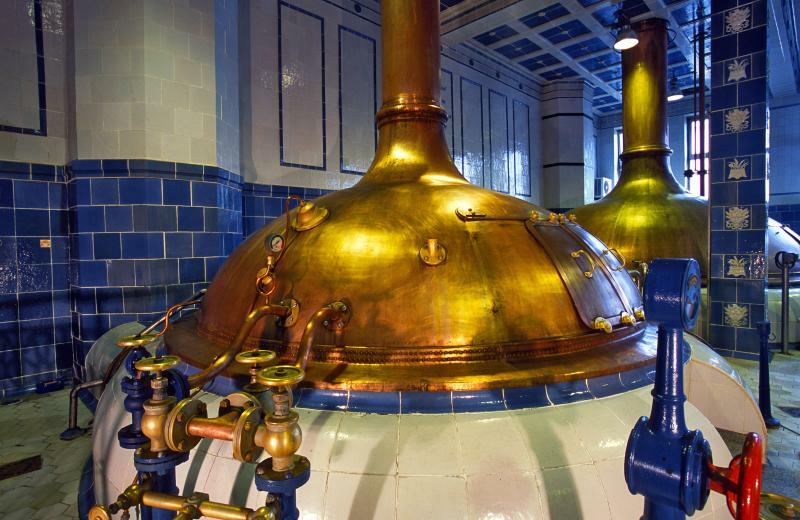 We hope to invite you to visit at least one of the biggest breweries in Poland. 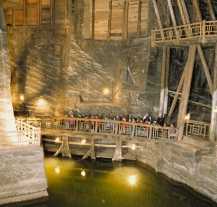 Wieliczka – salt mine. The oldest, still operating and the most beautiful salt mine in the world. The first historical mention of the mine comes from 12-th century. Salt was legal tender in those times, which is why its mining became the domain of the kings. 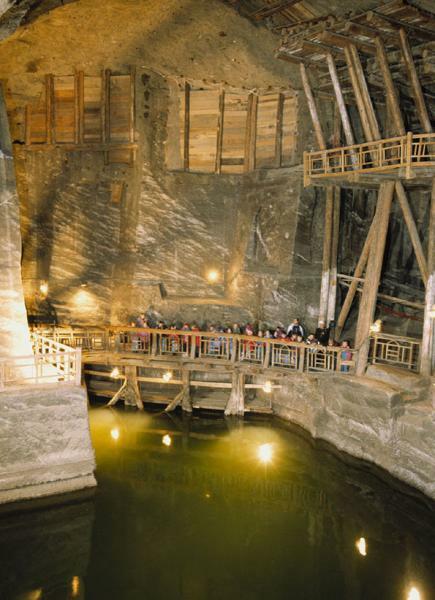 Nowadays, the Wieliczka mine is a tourist attraction, open for visitors. The tour goes 135 meters under ground level and consists of, among others, the great hall called the chapel of St. Kinga. Apart from the mine itself, at a level of 211 m. below sea level, an allergic sanatorium, is located. 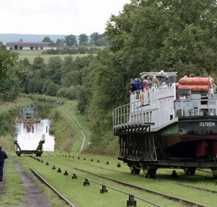 The Elbląg Canal – built in 19-th century according to the project of Dutch designer Georg Jacob Steenke – still transports ships. The most interesting are dry slipways, on which ships are transported with the use of special cars, covering 100 m in height. 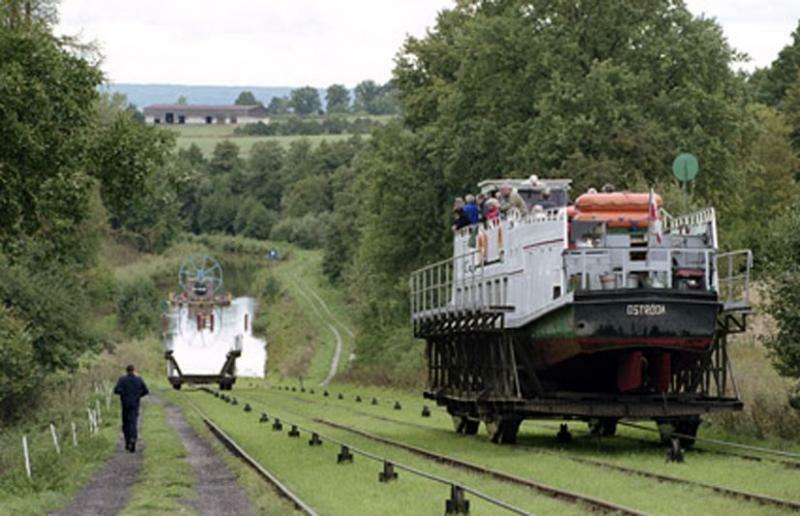 The canal is a rarity on a world scale, as the only another similar canal is located in the USA (Morris Canal in New Jersey), but that one does not function. 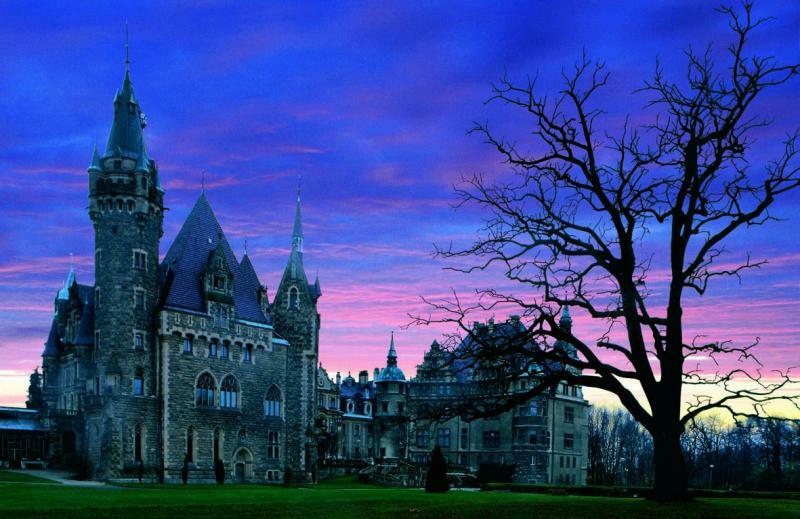 The castle in Moszna – a fabulous castle raised in 18-th century is famous for its 99 little towers (symbolizes the number of villages belonging to the owner) and 365 rooms (symbolizes the number of days in a year). 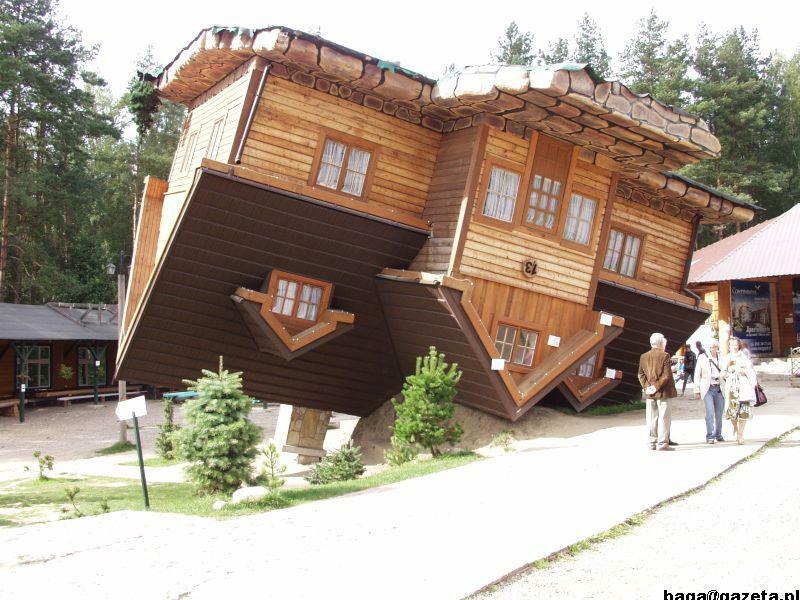 Szymbark – a house built upside down. 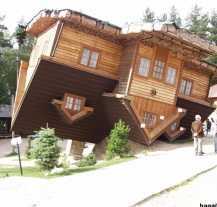 At the site of the Regional Education and Promotion Center, a house built upside down is located and the world’s longest board – 36 m 83 cm (recorded in the Guinness Book of Records). We will take you there. 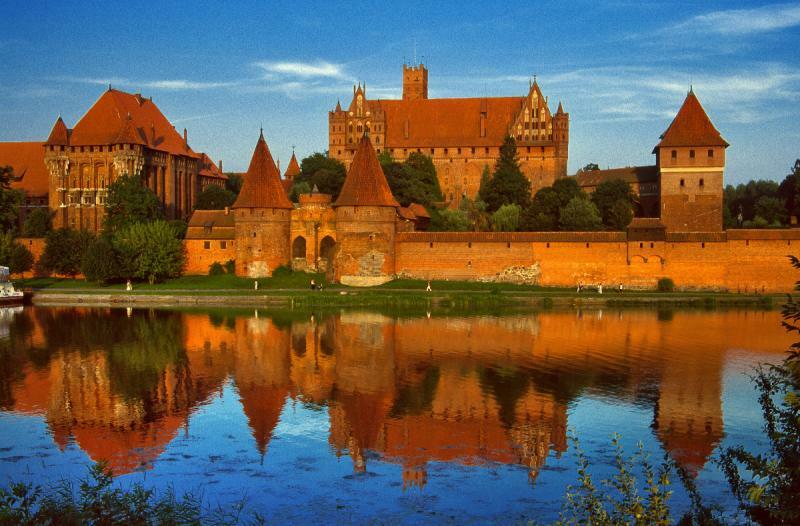 The second travel agency in the world was set up in 1863 in Wroclaw. In Maurzyce, near Łowicz you can find the first welded bridge in the world, built in 1928, on the basis of the project by professor Stefan Bryła. Welding displaced the more expensive method of joining elements with the use of rivets. 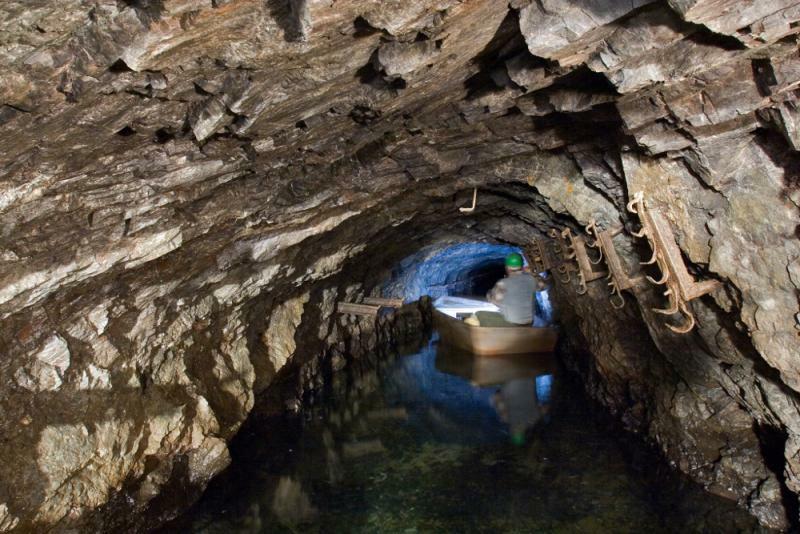 The Gold mine in Złoty Stok hides the only underground waterfall in Poland. 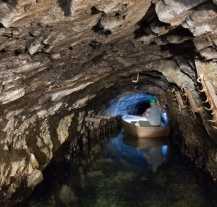 In the mine, apart from gold, arsenic was also extracted. From this arsenic a strong poison was produced and exported throughout all Europe. Gossips say, that arsenic from Złoty Stok was used to poison Napoleon Bonaparte. 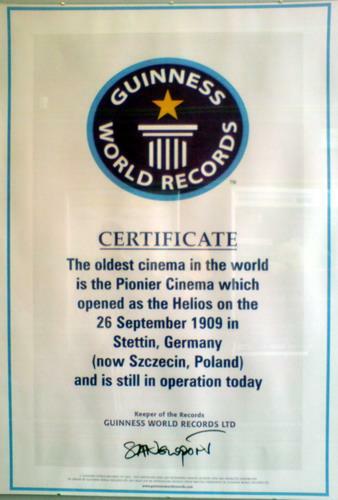 The world’s oldest constantly operating cinema is located in Szczecin. 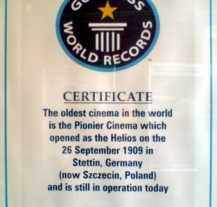 The Cinema theatre Pionier, set up in 1909, included in the Guinness Book of Records. In “kiniarnia” (mix of words cinema and cafeteria) you can watch films sitting by the table, sipping coffee, as in a cafeteria. A yew, growing in Henryków Lubański is the oldest tree in Poland. 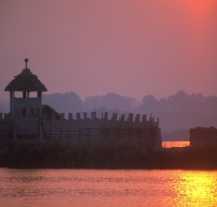 Its age is estimated at 1.260 years. Its circumference was equal to 512 cm, but nowadays just a part of the hollow trunk is left. Despite this, the tree still lives. The biggest snake living in Poland is an Esculap’s snake. It is a constrictor and can reach the length of 2 meters. 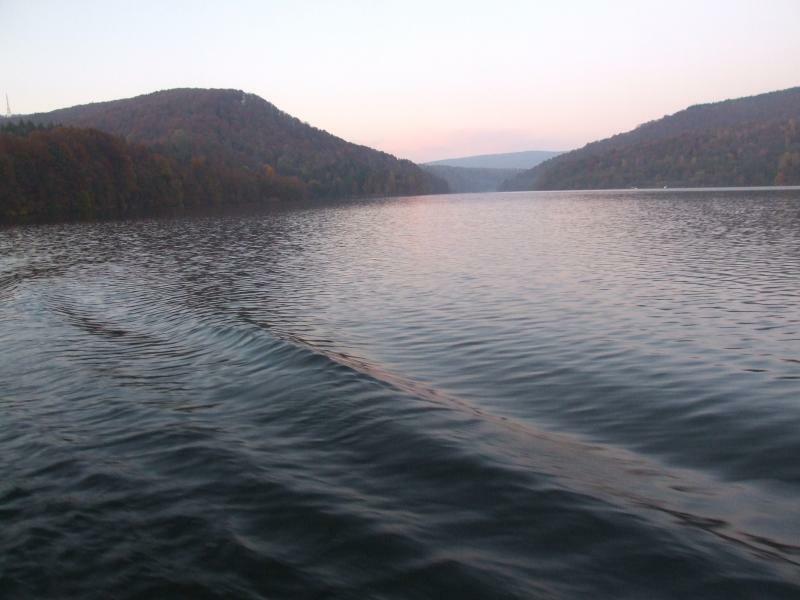 Its very rare in Poland (lives only in Bieszczady mountains) and is covered by complete protection. The snake is not venomous and not dangerous for people. 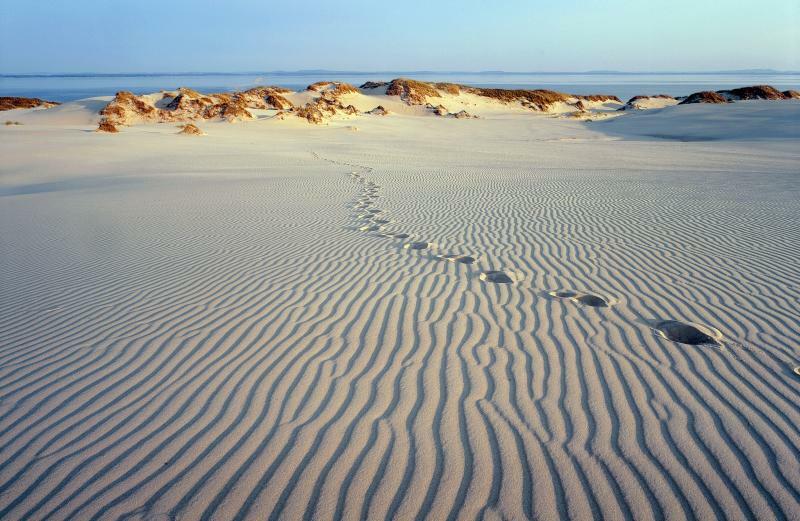 The Hel peninsula, where we would like to take you, was not always a peninsula. Maps from 17-th century show, that instead of one piece of land, there were 6 islands. Nowadays, the level of seas and oceans is slowly rising, so it is highly probable that by 2050 Hel peninsula could became an archipelago again. 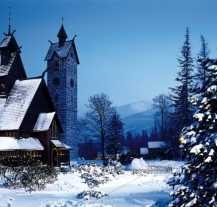 The Wang temple in Karpacz is a wooden building, which was erected in a place called Vang in Norway, between 12-th and 13-th century. 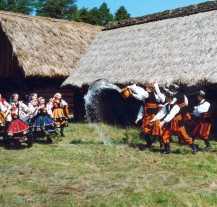 It was moved to Karpacz in 19-th century. The interior of the temple is covered by sculptures and mysterious Viking’ writing. This temple is in our programme. 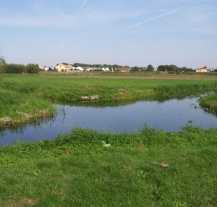 In Wągrowiec, a unique hydrological phenomenon is observed – Wągrowiec’s bifurcation. 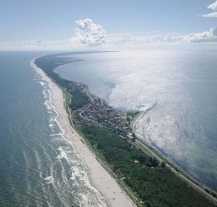 It is a crossing of two rivers: Wełna and Nielba. 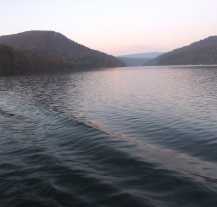 The currents of both rivers cross each other without mixing and continue their ways in a separate beds. Zielona Góra from 13-th century was famous for wine production. In 1793, 2.410 vineyards were located around this town. It was Zielona Góra, where in 1826 started production of the first Champagne in Germany. 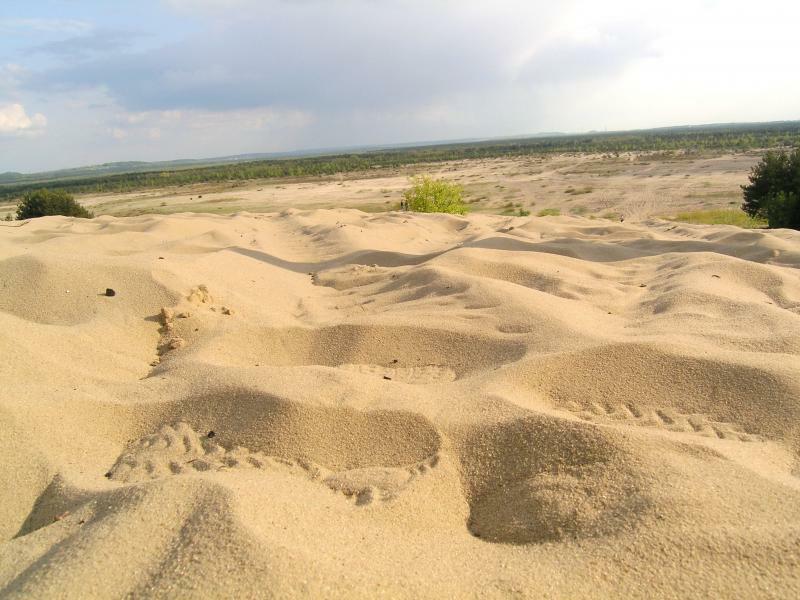 The Błędowska Desert is the biggest in Poland area of moving sands. During World War II it was a training ground for Nazis’ Afrika Korps. After the war, it was the scenery for making the “Faraon” movie. 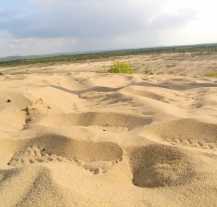 Nowadays the desert is shrinking, being overgrown by grass and trees. In Szczecin, under the main railway station, the biggest shelter in Poland is located. It comes from the period of World War II. 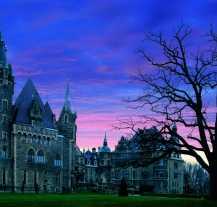 It was able to house 5.000 people. After the war, the shelter was reconstructed and became a nuclear fall out shelter. Now, as a great tourist attraction of Szczecin, we have placed it on the list of our tour sights. 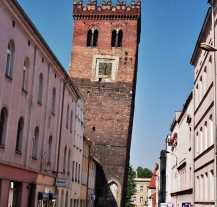 Poland has two leaning towers! In Toruń and in Ząbkowice Śląskie. 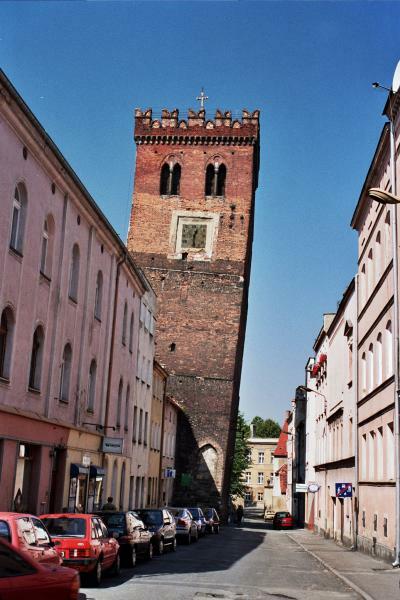 The tower in Toruń is a donjon from 13-th century. Today, its deviation from the perpendicular equals 1,46 meters. The tower in Ząbkowice Śląskie is a former bell tower. Today its deviation from the perpendicular is more than 2 meters. In 1853 Ignacy Łukaszewicz invented and constructed first paraffin lamp in the world. In 1854 using his lamp, a street in Gorlice was lighted up. This was the first street paraffin lamp in the world. It was mounted in a wayside shrine of Christ the Worried. Skulls’ Chapel in Czermna is the only object of this type in the world. Its walls and roof are filled with skulls and bones. More than 20.000 of them are collected there. These are remains of the Silesian wars, seven-year war and cholera epidemic victims. Official promotional portal of Republic of Poland.